Welcome to Our Welcome Back Night – 6th Annual Open House! Come and Audition for Narnia! Don’t Miss the Final Performing Arts Showcase! 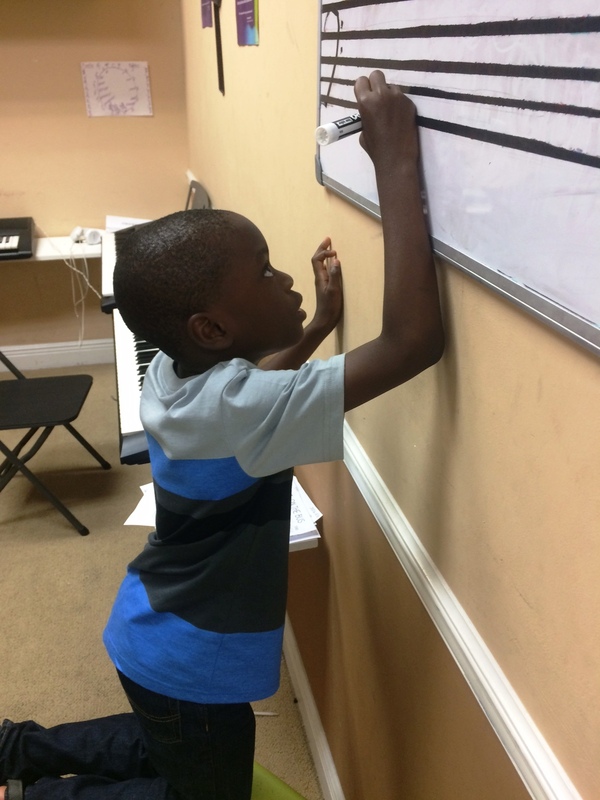 Welcome to Our New Piano Teacher Daniel Vargas! Welcome to Our American Folksongs Showcase! Welcome to come and enjoy a beautiful show with our chorus and acting/visual arts students… Date? Thursday June 23, 2016 When? 5pm Where? 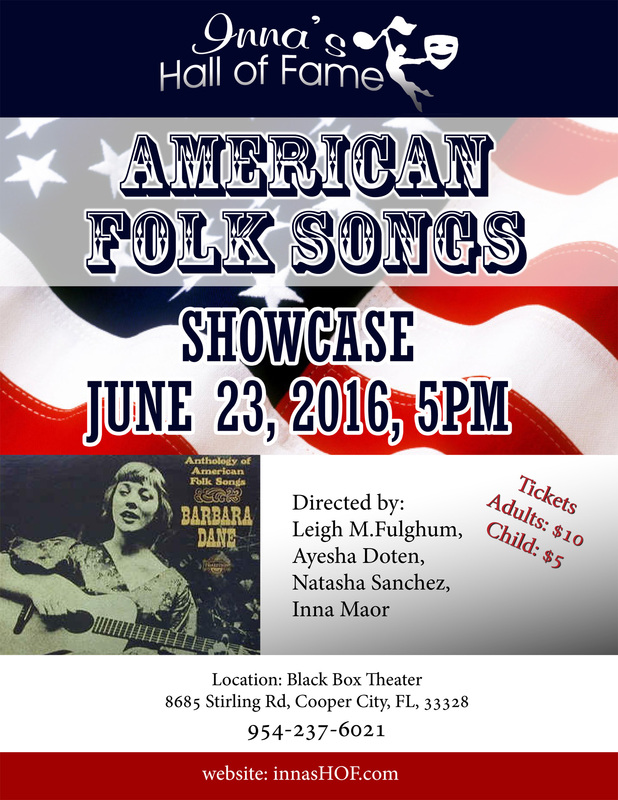 Inna’s Hall of Fame – The Black Box Theater Welcome to join us listening to the most beautiful American Folk Songs!! 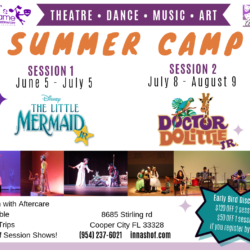 Don’t Forget to Register for Summer Camp!